Winter Lodging Sale Ends September 16! 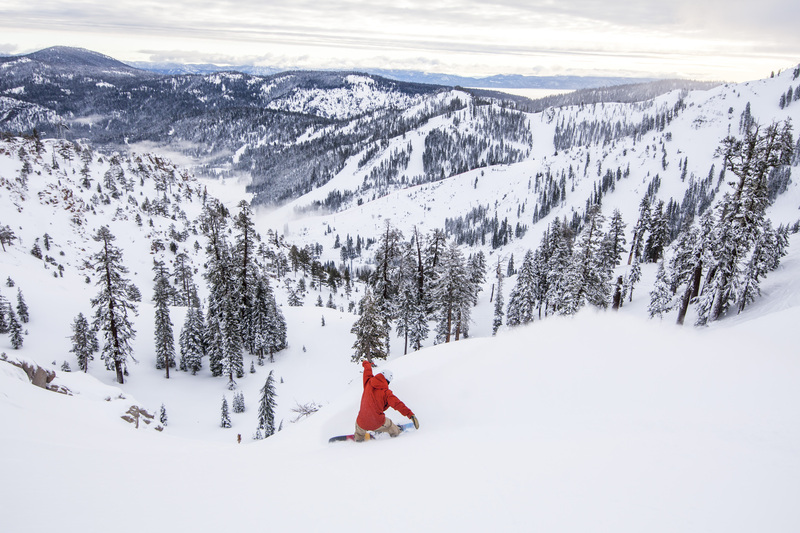 Every year our guests ask if our winter lodging sale will return in September, and every year we deliver, because we know one thing is true: Squaw on a bluebird day with fresh snow is hard to beat, and why not save a little for that winter getaway if you can? Reserve multiple trips and watch the savings pile up! Christmas and President’s Week holiday periods, up to 20% off. (December 17, 2016 – January 7, 2017 and February. 17 – 25, 2017). 20% off is only valid for Deluxe Studio Condominiums during the dates December 26 – January 1, 2017. Valid for winter reservations November 18, 2016 through April 19, 2017. Reserve online or contact a Reservation Agent today!